Get it while it’s good! It’s a beautiful Sunday morning in West Michigan. Sun is out and winds were up early. 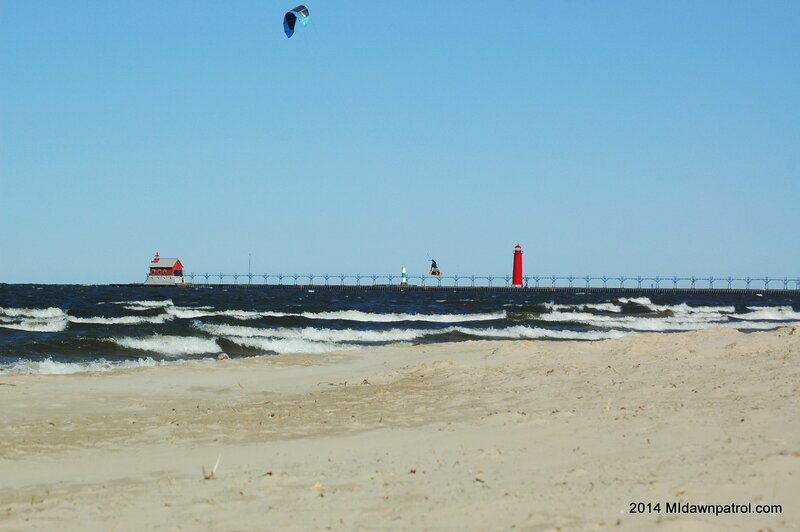 I just got off the water kiteboarding in Grand Haven and thought I’d share some pics. The wind starting to drop now but there may still be pockets along the Lakeshore to ride. Get some while you can! Got the pics up fast! Awesome! Btw, the wind did come down quite a bit as the morning went on. You were definitely there for the best part. Check out this video I found last night. Pretty sweet. We might have to check out the Oregon coast sometime.